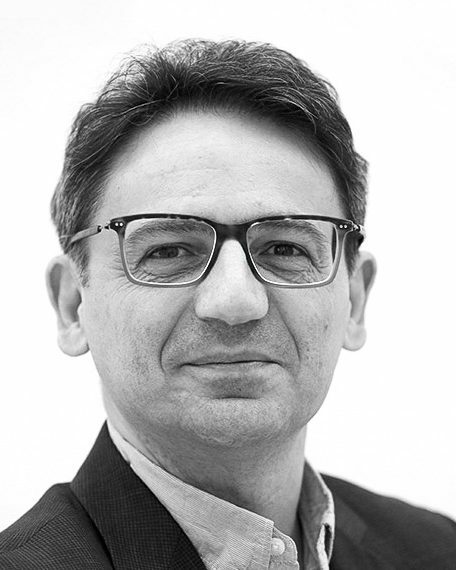 Chair for Macroeconomics and Financial Markets at the University of Mannheim (Germany), a professor in the Department of Economics and Business at Pompeu Fabra University (UPF) (Spain), ICREA Research Professor and a Fellow of CESifo. His research areas are macroeconomics, international trade, productivity, violent conflicts and democratic changes, intersectoral resource allocation, human capital and growth. Ciccone is a research fellow of the Centre for Economic Policy Research and a former head of its Macroeconomics and Growth program.